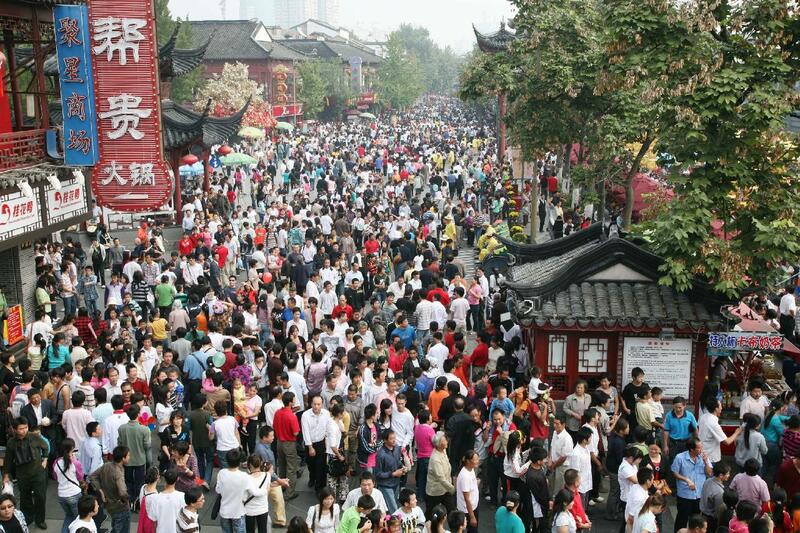 China is the largest source market of tourists for the 3rd consecutive year. China stays number one globally in terms of number of outbound trips and money spent during these trips. It seems that Chinese outbound tourism is however, changing, in fact tourists behaviour during these trips have profoundly changed. Here are the 9 major changes experienced by the Chinese tourism market. During the first three quarters of 2013, more than 72 million trips were recorded by the Chinese authorities (CNTA), Chinese tourists have spent no less than $ 120 billion during their trips abroad. To give a point of comparison, American and German tourists spend by consolidating ‘only’ $ 80 billion. 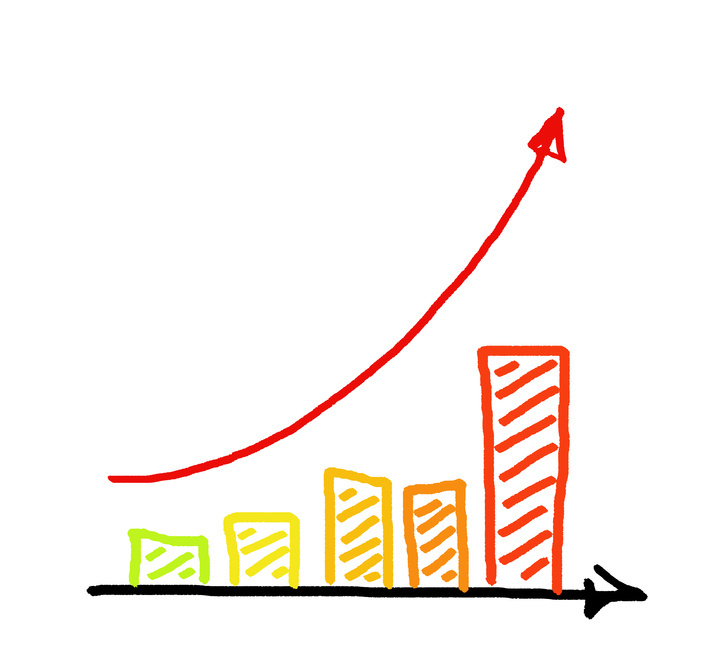 Although statistics are not clear, the figures are so high, that a margin of error would not affect the impressive growth potential of this market. Pollution is a sadly raging phenomenon in China, Chinese people simply do not support the high level of air pollution anymore. If back in the days the North and the Northeast of China, were the most affected regions, it seems that the South China begins to suffer. 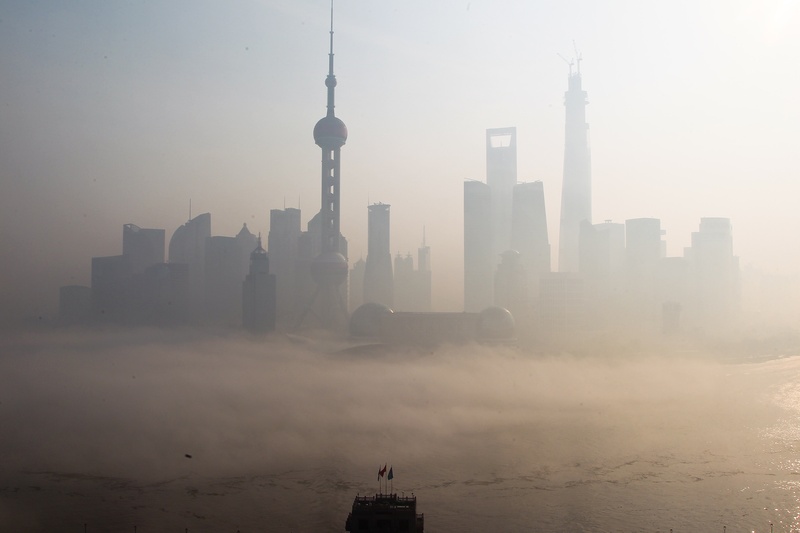 Seriously threatening pollution peaks for health were registered in Shanghai and Xian. The pollution factor greatly encouraged the Chinese to leave the country as much as they can. During October’s collective holiday called “Golden Week”, the railway system had to carry over passengers 70millions across the country, and this in one week. The tourist sites were on-busy, even pushing some of them as the Forbidden City to sell more tickets than the maximum number of visitors it is able to contain. The week has also inherited the sweet name of ‘Golden Mess’. The main attractions present on the Chinese territory have suffered from overcrowding, which has once again pushed the Chinese tourists to leave. For the first time in 2013, the new Chinese government has specifically expressed support for the tourism activities of Chinese citizens. The first law on tourism in China was established in 2013, a law designed to protect Chinese tourists against bad travel deals proposed by travel agencies. Indeed the agencies proposed group trips at an unbeatable price but in exchange forced travellers to shop while they were earning commissions on their purchases. Cultural visits were thus bartered against the Shopping days and this accompanied by poor quality services. This regulation certainly first made the number of visitors fall because of the raising of prices. Since 2013 we are assisting to a real domino effect from certain destinations such as the Maldives, Mauritius, Thailand, Australia or the United Kingdom, all worked to simplify administrative formalities required by the Visa by simply offering visas to Chinese tourists arriving in their countries. Nearly 40 countries around the world have started this process. The trend is: DIY (Do It Yourself), whether you organize the trip or even when a tour operator is used we try to organize a personalized trip. The market is currently booming. Formerly dominant in the market, one third of the latter is no longer held by other tour operators and travel agencies. 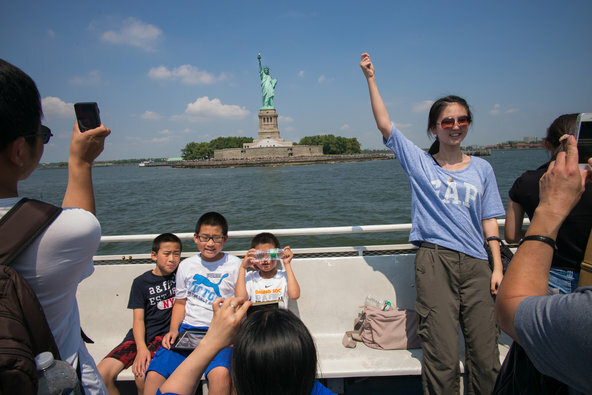 Furthermore activities offered by tour groups no longer work with Chinese tourists. 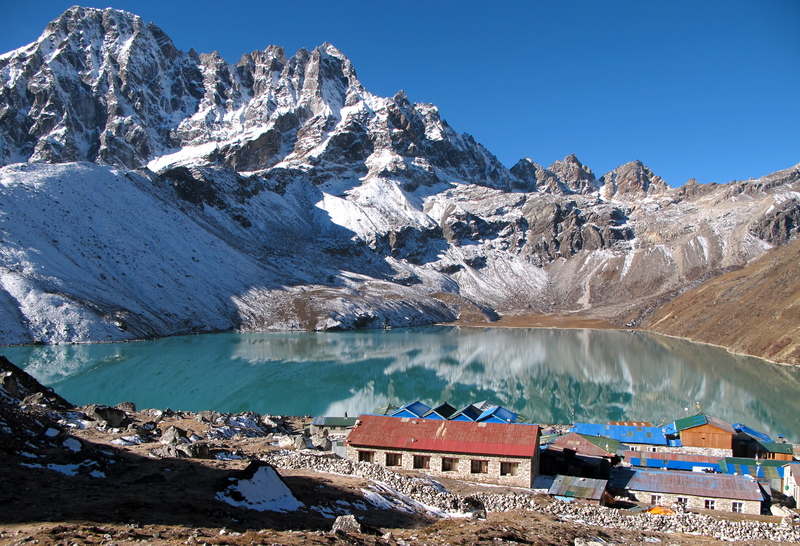 In 2012, Nepal has gained popularity among Chinese tourists, in fact, the country has attracted more than 70,000 Chinese travellers, 90% were first visitors. The trend is observed not only on the countries least visited but also on smaller towns within popular destinations. 2013 saw the highest level of Chinese investments abroad, particularly in real estate, which includes tourism infrastructures. 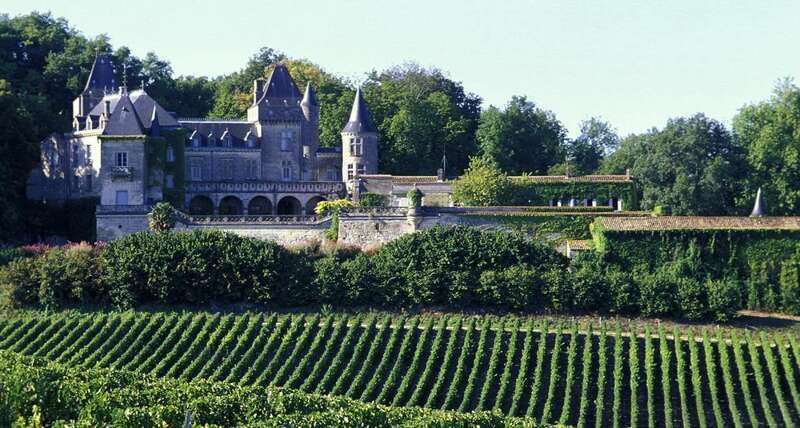 As the Chinese billionaire, Lam Kok, who made his fortune in the tea industry, having acquired a Château in Bordeaux dating from the 16th century to the sum of 40 million dollars. He died tragically in a helicopter crash with his son, the day they were to celebrate the purchase. 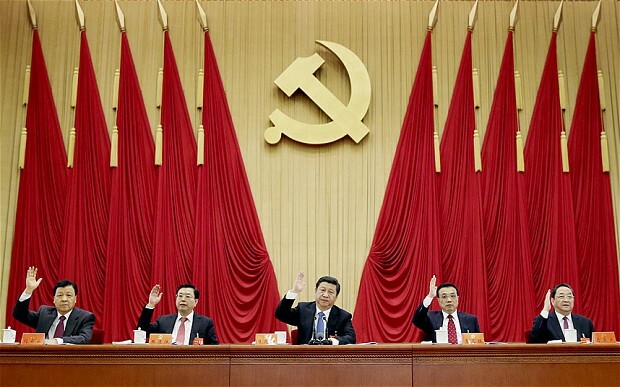 This dramatic event has yet put under the spotlight the many investments made by Chinese. Major international players who understood the potential represented by the Chinese tourism market have made their arrival on this one. International hotel groups, cruise lines, payment card brands and many other companies, which are not necessarily directly related to the tourism sector or the creation of tourist products and services, have taken very seriously the phenomenon of Chinese tourists abroad. They have fully integrated what were the challenges posed by the consumption of Chinese tourists and given the scale of the market, these players had an incentive to focus on China. Very usefull article. Thank you very much very clear situation. Tanzania visiting Tours and and safaris, we aim to help you find the perfect Tanzania vacation packages, by bringing you great vacation deals, a bigger selection on cheap vacations at the destinations of your choice, and outstanding service when you book your holiday. Finding specials on top vacation packages, great last-minute deals, inexpensive getaways, and more is what Tanzania Visiting Tours and safaris are known for. We help you discover the most popular and exciting attractions in Tanzania to make a great trip unforgettable. With us you will find the right spots and see the sights. It’s easy to book your Tanzania vacations with us! Browse through our website for more information you need to know about Tanzania. Select from a variety of different options to suit your needs and reserve a stress-free, trip to Tanzania. Climb Kilimanjaro, climb Mount Meru, Tanzania wildlife safari to Serengeti, Ngorongoro crater, Tarangire, Lake Manyara, Arusha National park. Come in summer for discount vacations that are not only kid-friendly, but also keep the cheapest family travel budget in mind. You may also opt for a romantic singles getaway in winter where you can combine luxury with discount prices. Tanzania Visiting Tours& Safaris offers it all. Tanzania Visiting Tours & Safaris presents you the best ideas for planning an affordable vacation. If you need additional assistance,Tanzania visiting Tours & Safaris Customer Service Representatives are available 24 hours a day to answer any questions you may have about booking your Tanzania vacation so that you can travel with the confidence that you found the best vacation package at the lowest price.